You would think the writers would show Coulson and co some mercy? But no, right after their most dangerous mission yet again they have to come back into action to save the world. I won't go into what happens exactly. I don't think I would be capable of doing so even if I wanted to. So much is happening it simply is insane. Next to most of the characters from the first part continuing their personal arcs you have other ones joining them to make matters more complicated. These " new ' characters bring their own issues on top of the old ones that haven't been entirely solved yet. While the overall tone is significantly lighter there are enough dark and shocking moments to keep you on your toes. The comic relief is mostly provided by a character from the first part who makes quite an impact even when it's barely recognized or acknowledged by the agents. He has come a long way from being the deceitful scoundrel with a big heart to now being the sweet and adorable rookie with an even bigger heart. Especially in relation to Fitz and Simmons. Speaking of Fitz and Simmons they reflect on themselves briefly on how they were in the beginning and how much they have changed. It's real rare to see characters develop to the extent they have. And like with all real good shows their deeds and actions from previous story lines have consequences for them and events to come. Elena 'Yo-Yo' Rodriguez (Natalia Cordova-Buckley) also stands out as her role has become more important and directly impacts the main story. I personally have enjoyed her arc since she went from potential red shirt to vital member of the team. And how can you not be entertained by her. She is incredibly likeable and beautiful. Like the first part of this fifth season once you start watching an episode you can't stop watching until you watch all the remaining episodes. The binge factor is easily higher than any Netflix show I have seen this year. And while most episodes seem to be a low budget affair they spared no expense in the last episodes. You won't believe how spectacular they are! If you were on the fence or stopped watching because of season 1 ask of you to reconsider. Agents of Shield has vastly improved with each season getting stronger and stronger. The writing has been incredible since they weren't afraid to go real dark and crazy but in a way that made sense in the universe. Did I mention a certain Avengers movie was referenced? 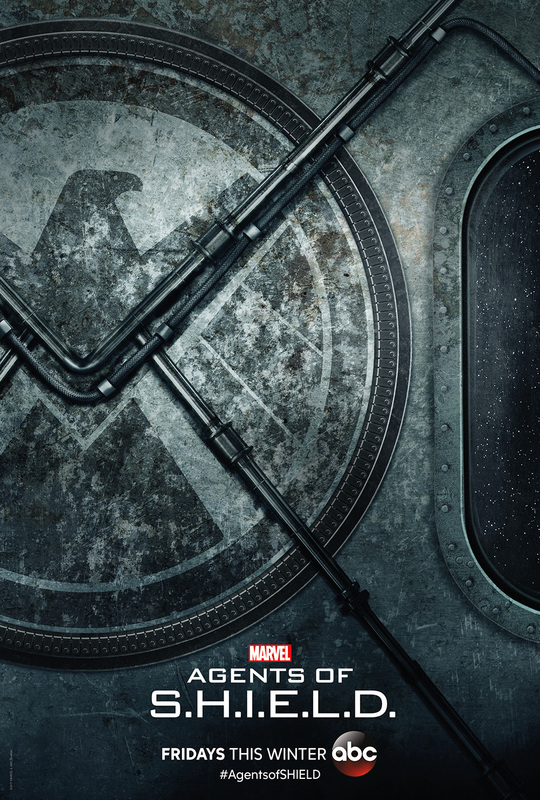 Compared to the other super hero shows Agents of Shield is one of the best. Go watch it already.